A photography adventure with the Canon 5D Mark III, a one week adventure that brought me a mini success story of photography recognition. 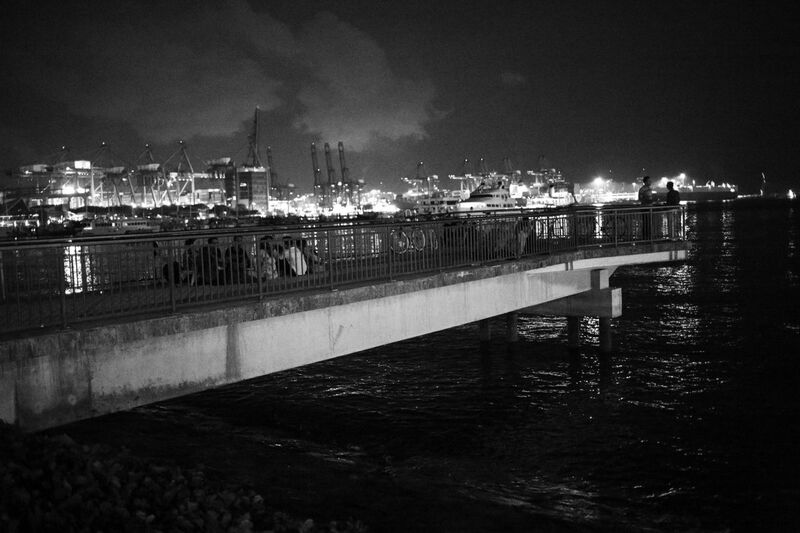 Not only was I admiring the beauty of the excellent state of the art modern technology Full Frame Digic 5+ sensor, I had a great time testing and reviewing the Canon 5D Mark III in of the rehearsals during the Singapore Arts Festival 2012 and Gardens By The Bay Preview. 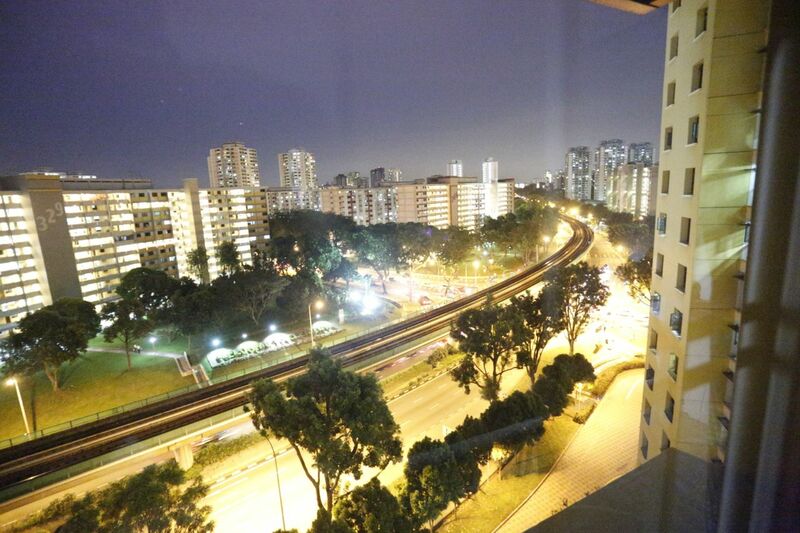 ISO 25,600 on the5D Mark III is equivalent to an image taken at ISO 6,400 on the 5D Mark II, a two-stop improvement. The Canon 5D Mark III is a very beautiful and powerful DSLR with great functions packed inside it. With state of the art modern Digic 5+ sensor and it’s full frame, this is like going back to the good old film days of the 35mm format. Armed with high megapixels and on a full frame, you are going to get a lot more details and information for your photograph. The Canon 5D Mark III suits both professional and advanced amateur photographers as well as independent filmmakers. I am not a filmmaker and I hardly do video recording on the DSLR therefore, I wasn’t able to test the professional filmmaking functionality of the Canon 5D Mark III and share with my readers here. The full frame of the Canon 5D Mark III makes it really sweet and lovely for travel lovers because we don’t need to take a few steps back to capture the whole landscape image (as compared to a APS-C sensor camera). The Canon 5D Mark III was loaned to me for a one week review, courtesy of the special arrangement by Canon Singapore and Ogilvy Public Relations Worldwide. Thank you very much for this wonderful arrangement that gave me an opportunity to test and try it out during the one week stint. This Canon 5D Mark III review post had been backlogged for a while due to work and commitments, my sincere apologies for the delay. 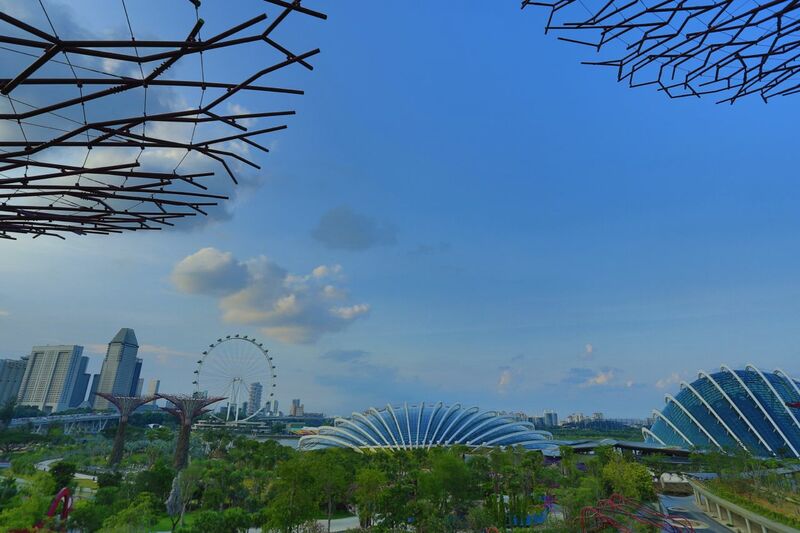 It was with great pride and honour that one of my photographs selected for Gardens By The Bay Roving Photography Exhibition and Official Opening was taken using the Canon 5D Mark III that was on loan during that period! 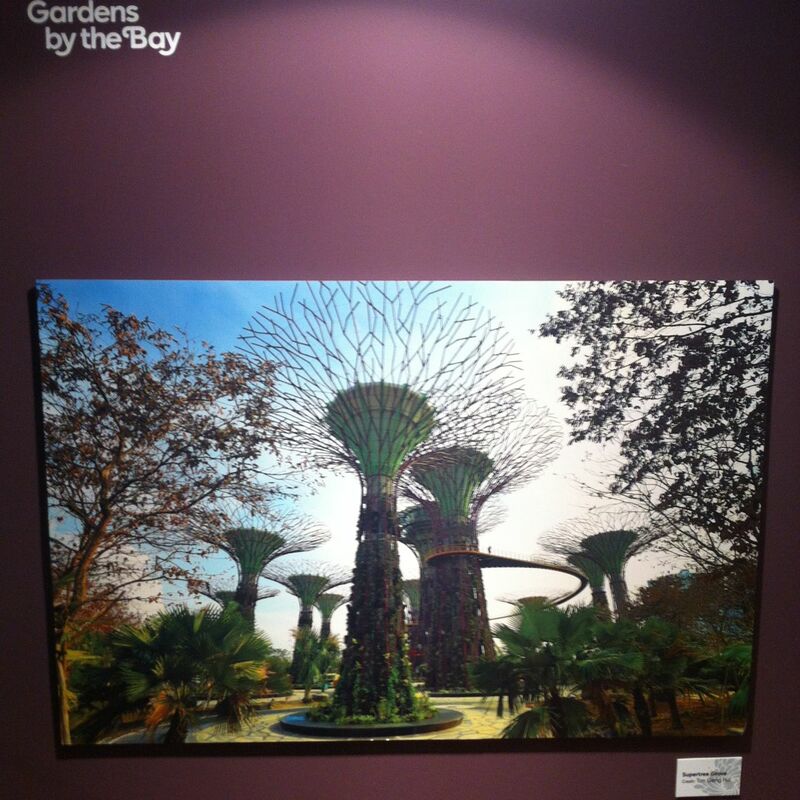 That’s my photograph below that was selected for Gardens By The Bay Roving Photography Exhibition and Official Opening! The Canon 5D Mark III will be an awesome DSLR especially for those who have started off in the entry level DSLRs and planning to upgrade to the next level in their photography adventure. It’s ideal for portrait, product, landscape and architecture photography, as a main DSLR or a back up DSLR and even as a replacement DSLR for some photographers out there. It’s definitely a worthy consideration to own this beautiful Canon 5D Mark III especially if it meets your needs and demands in your daily photography work and usage.